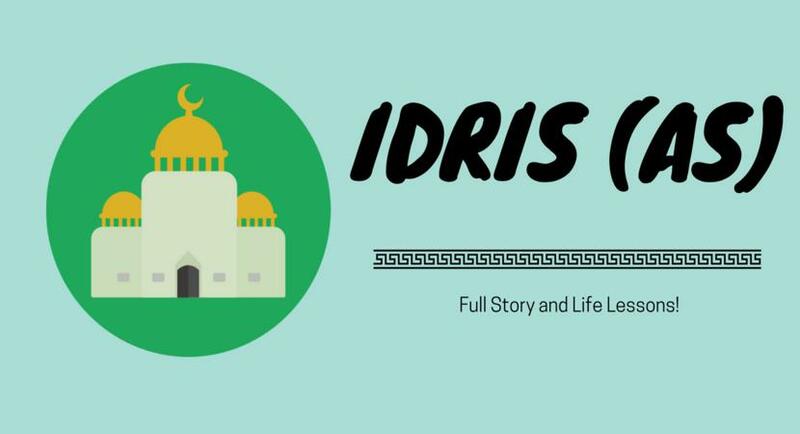 Idris (A.S) was the son of Yird. He was born at Babul. He was a most learned man. At that time there was no school or madrasa like you kids have to go to learn knowledge. From very beginning he loved to learn and gain knowledge. He took knowledge from Shith (A.S). And thus Allah made him His Prophet, and describes him as truthful in His Book The Holy Quran. Allah revealed thirty booklets to him. He called his people to worship Allah alone without any partner. In his times people started to worship stones and statues and lost their Imaan. He called people to worship The Only Allah. When difficulties came enough to bear, Allah ordered him to take his followers to Egypt. There he gave summons about knowing Allah without partner. People of Egypt loved him. The king of Egypt obeyed him and believed in him. 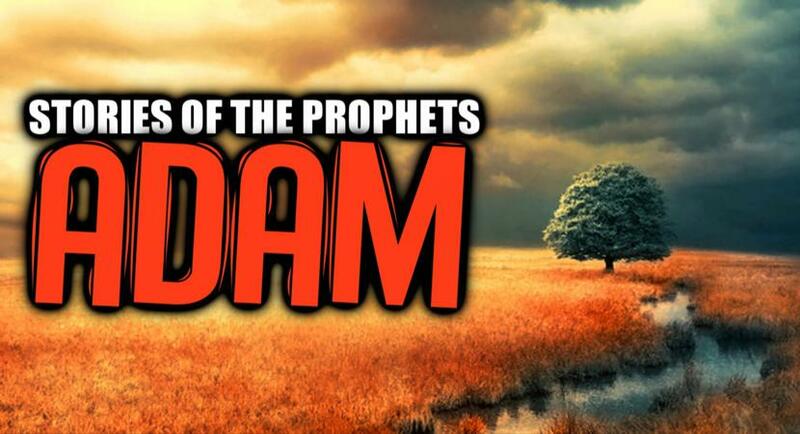 Idris (A.S) gave them the beneficial knowledge about agriculture, measurement of land and about making dam to save water, and many other things as he was the most learned man. Let me tell you children that Idris (A.S) went all around the world to call people towards Allah. The amazing thing about Idris (A.S) During his time seventy two languages were spoken and he can speak all seventy two languages with complete authority. Do you know how many languages are spoken in Pakistan, or in just city of Karachi? The languages spoken alone in Karachi are English, Urdu, Arabic, Sindhi, Punjabi, Pashto, Saraiki, Blochi, Gujrati, Bengali, Persian, and many others. My dear kids are you listening or sleeping!! Another amazing thing about Idris (A.S) my dear children is that he was the first man to stitch and weave clothes. He was the first man to learn about astronomy, mathematics, and agriculture. The most marvellous thing about him is that he use to never forget Allah. He used to worship Allah a lot. He was grateful to Allah for all His favors. And he fulfilled all the rights of worship. He prayed and fasted on time. He always remembers the poor and needy people. While working he remembered Allah. You know, when he use to stitch clothes, if he forgot to remember Allah in stitching, he would undo the stitching and do it over again with the remembrance of Allah. All angels loved him a lot, because of his piousness. And most of all Allah loved him and gave him a high rank. And his deeds were equal to all the deeds of the people of his time. The people from every place loved Idris (A.S) because of his great learning and worship. And we Muslims love him because Allah told us that he was truthful and a Prophet. Muhammad S.A.W. saw him in the fourth heaven at the night of Miraj. Before his death he taught his son the correct ways of worship. He told him to believe in Allah and not be among the disbelievers. He taught him all the beneficial knowledge he had learned before. He ordered him to war against the sons of Qabil who worship idols and disbelieved in Allah. My dear kids did you noted some thing that every Prophet before his death trained his son to call people towards Allah. His preaching responsibilities transferred to his son. Allah told Idris (A.S) that everyday all his deed will raise like the deeds of all children of Adam (A.S) So he asked one of his angel friends to take him to the heaven to meet the angel of death to ask how much his life had left. The angel took him up to fourth heaven where they met the angel of death. The angel friend asked in favor of Idris (A.S). Angel of death in reply asked, “where is he?” The angel said “Oh here over my back”. The angel of death said “How surprising! I was sent and told to take his soul on the fourth heaven. And I said to myself, how I could take out his soul on fourth heaven while he was on earth”. And he took out his soul. Always remember children, the most precious thing given by Allah is the Imaan. And Allah is so merciful that as no new prophet after Muhammad (SAW) will come to help us to save our imaan, He made all of us to help each other to save our imaan. It’s our duty now to learn about Allah and His book Quran and His Prophet Muhammad and preach it to others. Now tell me who will try to fulfil this duty, the duty of prophets, the most important and the biggest duty in this world….you all! Mashallah. May Allah help you all to guide you on His True Path. Aameen. My dear children tell me what lesson you get from the story of Idris (A.S)? Yes one should have a strong belief in Allah without any partner. This strong belief offers and strength to us to do an effort to learn knowledge of deen and other beneficial knowledge and then teach them to others for their betterment. A strong believer loves Allah the most and His people too. And they love him too. Even angels love him. And of course Allah loves him more and gives him high rank. Strong belief in Allah is the core of our Imaan. My dear children always give thanks abundantly to Allah as He choose you to give this precious thing, Imaan. Try hard to make it as strong as you can. Let me tell you how you can make your Imaan stronger and stronger. Repeat verbally and in your heart about the Greatness, Holiness and Power of Allah. And share it with your brothers and sisters and friends. As much as you share it with others as much you feel the strength of your Imaan in your heart. Try it. It really works!! Now give me the answer to my very first question, which I asked in the beginning. What? You can not answer. Well, now listen to me. First of all, we should realize that how much Allah loves us. You know my dear kids Allah gives wealth and fame to everyone, Muslim or Non Muslim, whom He wants to give. But Allah gives Imaan to only those whom He loves the most. Now tell me Allah loves you or not?? We are Muslim. Allah has given us the Imaan. It means Allah loves us the most. Alhamdulillah!! Next we should memorize His favors given to us. And we should also repeat it in our hearts that Allah is the only one who is giving us so many favors. And there is no one else who can give. In return we should obey Him and give thanks to Him. We should always remember Him even when we are busy in some work. In every situation try to find what Allah wants us to do in this particular situation. When we do this, it means we love Allah. Do you understand that my dear children? This is what Allah wants us to do.